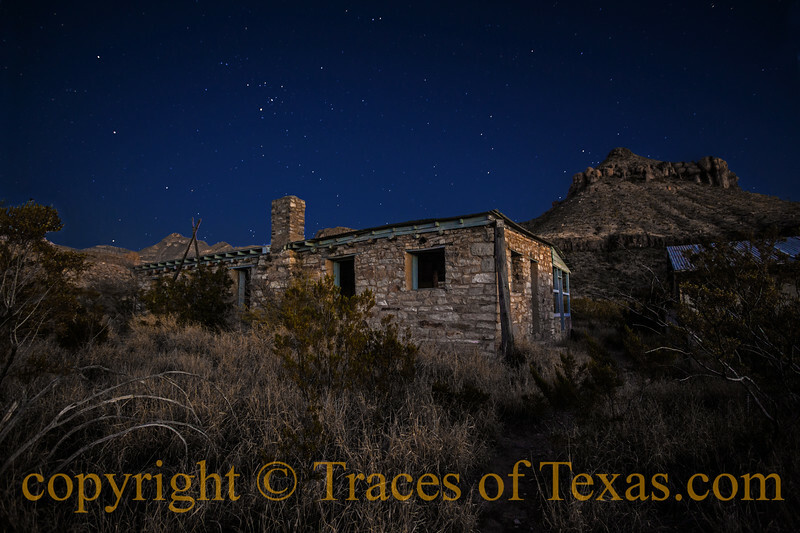 I always think about old Homer Wilson, sleeping under the stars at his house in the Big Bend. I wonder if he ever got lonely. Would you?